Experiencing dry, brittle, or frizzy hair? You may be in need of a moisturizing, conditioning treatment. Sure you can purchase a pricey concoction from your local store, but nothing beats the convenience of your own kitchen! 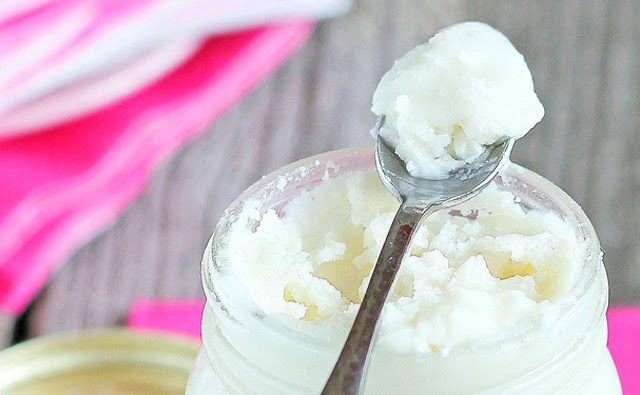 Here are 5 ingredients that make excellent DIY conditioners. 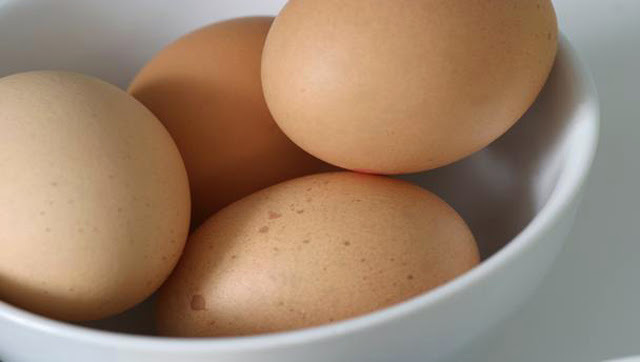 Eggs are rich in lecithin which both help to strengthen and moisturize. The yolk is the primary ‘active ingredient’ in eggs when used on hair. The yolk acts as a serum, helping the hair to reflect light for an appearance of shiny hair. Rinse hair with cold to luke warm water to avoid the egg yolks cooking. 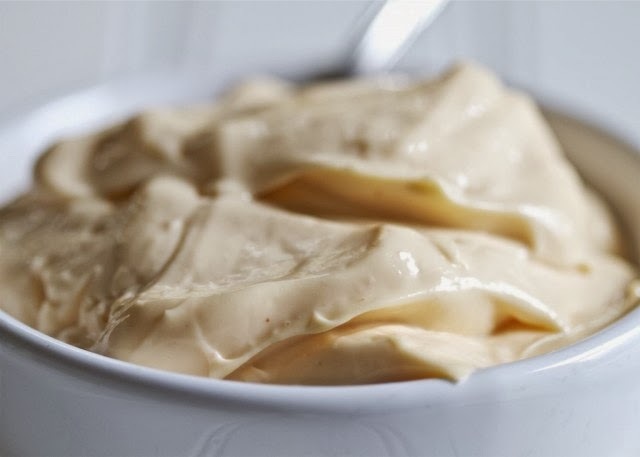 The most complete of kitchen conditioners, mayo offers the benefits of eggs and glosser (oil) in a ready-to-use, convenient form. A few drops of your favorite essential oil can cut down on the scent of the mayo. 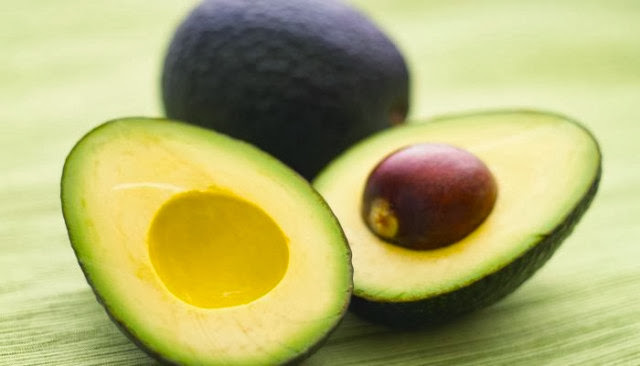 Avocado is a wonder fruit with so many excellent benefits when consumed. It also funnels its awesomeness when applied externally on hair. In addition to moisture, this fruit is full of amino acids, all promoting strong, healthy hair growth. Before applying to hair or mixtures, use an electric blender to pulverize the avocado and get rid of chunky pieces. 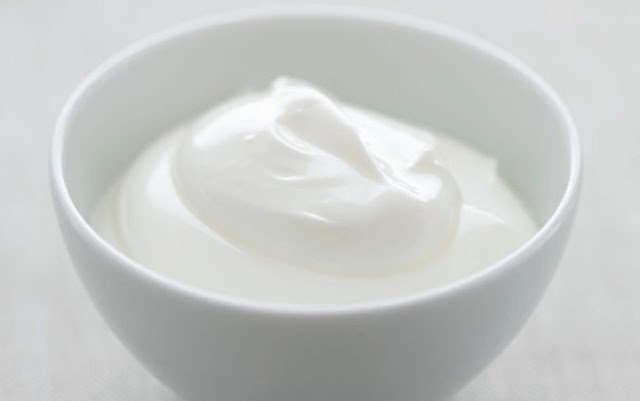 In addition to being a softener, yogurt also contains lactic acid; an AHA which strips the outer layer of the hairs’ keratin, helping to improve absorption of other strength building ingredients. Due to the stripping properties, this treatment is best used as a pre-poo prior to application of a moisturizing deep conditioner. Also known as coconut cream concentrate, this tropically scented butter cream totes all the benefits of coconut milk times ten! Of all listed, this is the most pleasant ingredient which can easily be added to your store-bought moisturizing deep conditioners for a weekly deep condition. Tropical Traditions offers the most bang for your buck with frequent BOGOs for this locally hard to find item! What ingredients do you use for DIY treatments? This post was originally published in November 2013, and has been updated for grammar and clarity.